It’s official, January is infamously bleak; temperatures have dipped below freezing, the days are short and the festive season has come to an end. There’s nothing better to look forward to than jetting off to a tropical paradise. So, why not make your month golden and get your next great escape on the calendar? Savvy holidaymakers on the hunt for the best availability, prices and deals know that booking early is the smartest way to travel. You’ve probably already discovered that the internet is compact with holiday deals jumping for your attention, so we’ve compiled the very best deals on your behalf to create our January Sale. Here you’ll find a five point introduction to some essential holiday deals that need to make their way onto your 2018 hitlist. 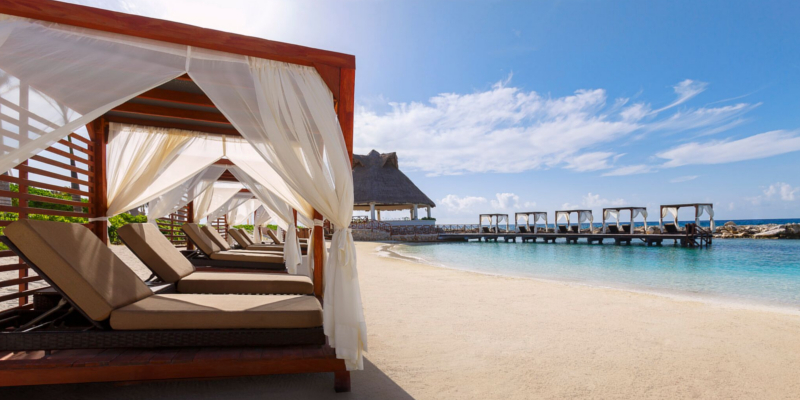 Nestled in an eco-reserve facing a glorious beach, Occidental at Xcaret Destination is a journey into an undiscovered natural paradise. This family-friendly haven ranks highly with Blue Bay Travel Holidaymakers and it’s so easy to see why. Lose yourself in 200 acres of verdant jungle, get stuck in a good book along golden sands as you unwind to the sound of the ocean, or take a refreshing dip in your choice of 5 shimmering pools. Delve into a wealth of natural wonders and eco-activities at Xcaret Eco Park, Mexico’s celebrated natural theme park, just a stone’s throw away. 11 restaurants and 10 bars are waiting to take your order. From traditional Mexican fare to sushi specialities and international favourites at Occidental at Xcaret Destination there’s something fantastic for every taste and occassion. Here, the experiences on offer are endless. 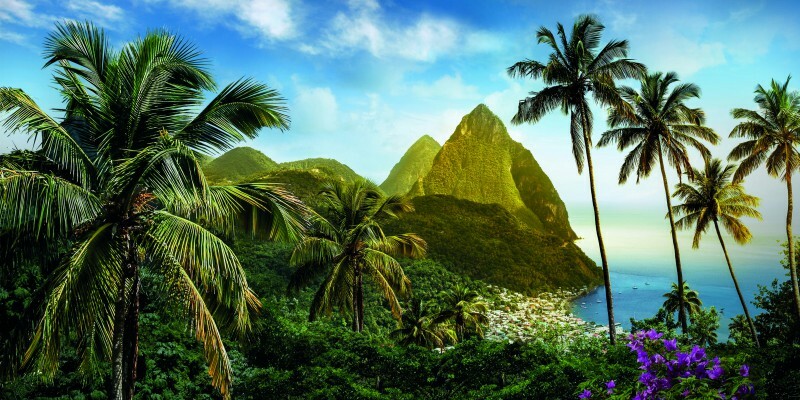 Discover a beachfront paradise with alluring views of St Lucia’s famous Piton Mountains. 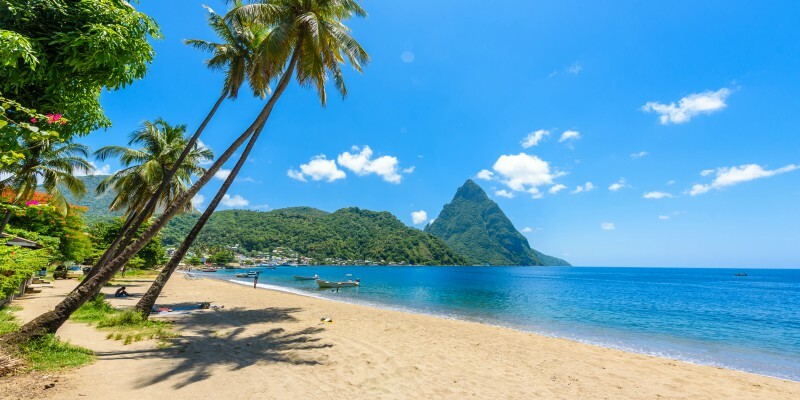 Designed to cater to all ages, Coconut Bay Beach Resort & Spa is St. Lucia’s best for singles, families and couples alike featuring two worlds in one. Harmony, a tranquil adults-only oasis, is especially ideal for a touch of tropical romance. Its palm-fringed pool, Jacuzzi-style hot tub and intimate cabana beds lull you into relaxation, and the Kai Mer Spa and adults-only dinners let honeymooners and couples escape the bustle of everyday life. Splash shows off the Caribbean’s more playful side, hosting St. Lucia’s largest waterpark and the non-stop entertainment kids’ club, CocoLand, home to a mini zipwire. With 9 restaurants, 7 bars and 5 swimming pools, this casually Caribbean retreat has an excellent selection of fun and indulgence for all. 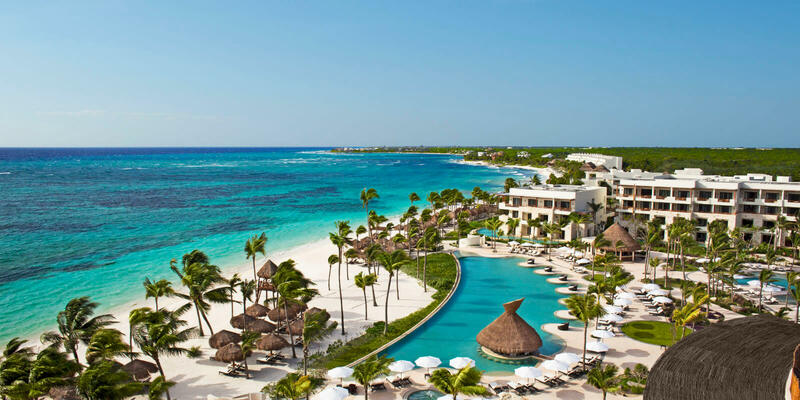 The essential for Blue Bay Holidaymakers Dominican Republic travel pursuits, Excellence Punta Cana, is perfectly nestled within a beautiful palm grove, providing an adults-only private utopia. With an intense focus on attention to detail, indulgent all-suite accommodations and fine cuisine, not to mention that first-rate backdrop of silky-fine sand, it really is little surprise that this elegant resort continues to entice the flock time and time again. Here, five-star luxury and romance reign. Following a recent $45 million enhancement programme, Excellence Punta Cana has been further amplified with reimagined Excellence Club Suites, all 9 restaurants and 10 bars completely revamped, a brand-new Coffeehouse and Sports Bar and more. There’s never been a better time to discover or rediscover. Uncover the delights of a premium all-inclusive luxury resort nestled in the heart of all that Montego Bay has to offer. 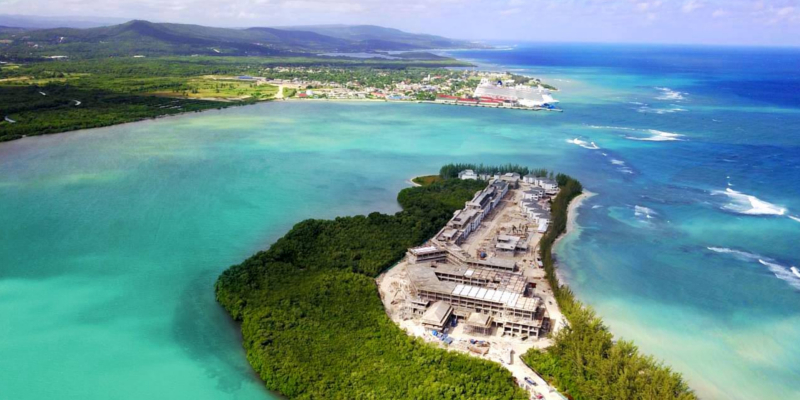 Jewel Grande Montego Bay Resort & Spa is a new breed of retreat which immediately raises the bar for hotel design and all-inclusive expectations in Jamaica. Set your eye parts on stunning views of the dazzling cove of white sand from each and every beautifully adorned suite and villa. Indulge in personal butler service, a world-class full-service spa, two oceanfront swimming pools, and private beachside cabanas offering the ultimate Caribbean experience. Enjoy unlimited access to all 7 restaurants and 5 bars including Waves, the flag-ship fine dining eatery featuring a fusion of Mediterranean and Jamaican cuisine paired with signature cocktails. Escape to a tropical paradise where the only time you’ll have to lift a finger is to signal for the next refreshing tipple. Perfectly positioned in the popular realm of Saint Lawrence Gap, just 20 steps from the famed white sands of Dover Beach, Time Out Hotel is an unprecedented treasure of Barbados. Explore nearby fine dining, great nightlife, shopping, cultural attractions and astonishing island landscapes. This intimate 76-room property boasts an epic range of culinary delights at its restaurant The Sporting Pig alongside finely-appointed accommodation and a sparkling pool, ideal for unwinding between your adventures. If you’re looking for a privileged location, friendly personalised service and that genuine island warmth, Time Out Hotel is an unequalled gateway into the sights, sounds and culture of Barbados. Basecamps rarely come with the power per pound produced by this well-loved gem. There’s no time like the present to get your next holiday in the bag, so just follow that lovely pink button to see all the deals in our January Sale. Go on, make this year’s holiday your best one yet.